Space industry is after 50 years a leading industry in France and Europe. 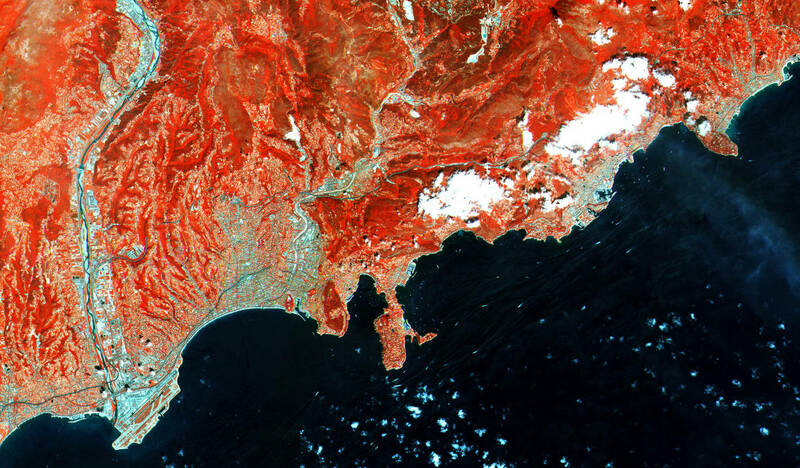 PACA Region benefits from having Thales Alenia Space (TAS) established on its territory. TAS is a European leader in satellites manufacturing, creating as result an ecosystem of excellence with technology subcontractors, actors participating in education programs and in R&D. There is also a strong presence of important participants in production and services supply, like: Airbus Defence &Space and ACRI. The main objective of this “Satellite” program is to support regional space industry development, focused on orbital systems manufacturing. Application approach: contribute to increase demand developing application markets, which integrate services or satellites data. SAFE Cluster works with main industrial actors for both developing innovation and integrating it into orbital systems. This happens mainly by projects setting up, seeking funding and supporting collaborative R&D. Thales Alenia Space, CNES and ESA rely on SAFE Cluster to identify key actors to take part in value chain of satellites manufacturing. On their side, leading contractors, via SAFE Cluster, support SMEs growth through technology transfer, international development and offsets. 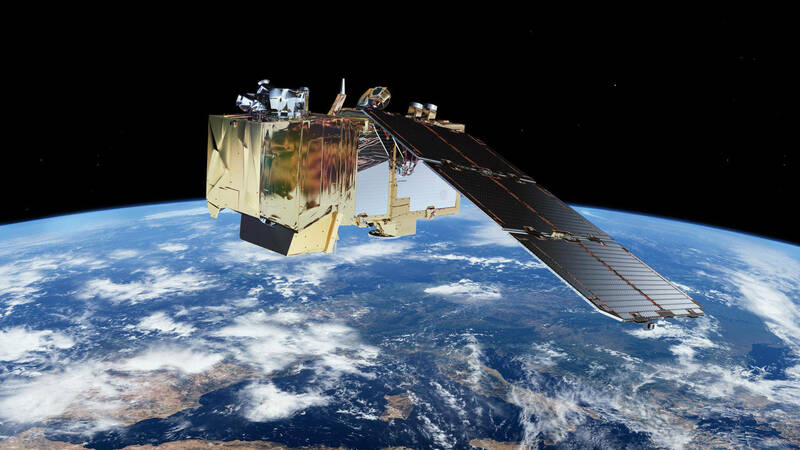 Booster PACA: opens opportunities of collaborative development for value-added products and services-enhancing data, provided by the COPERNICUS programme (THALES ALENIA SPACE & ESA). 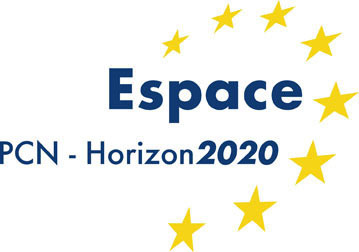 Support French participation in programing “ESPACE”, part of European Horizon 2020 R&D program. 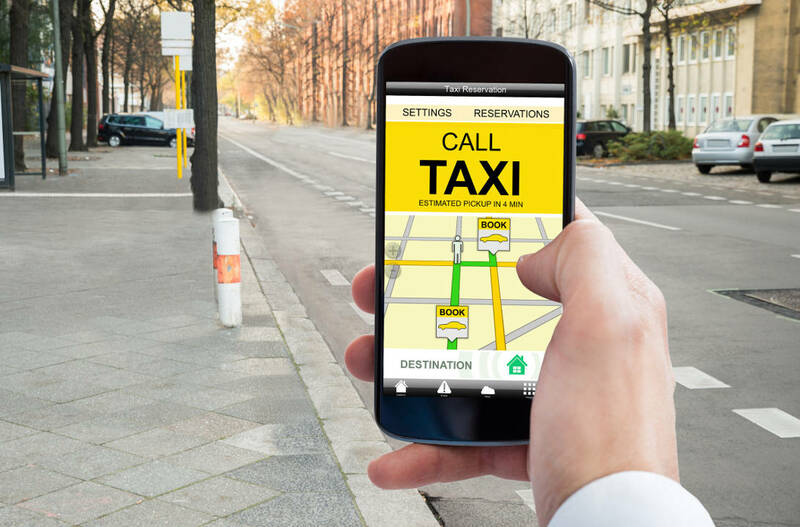 SAFE Cluster is the French contact point for this program. Develop, diversify and support subcontractors expertise upgrading.